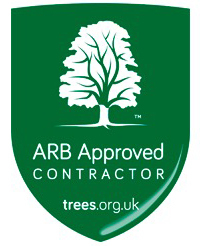 As an authority on all things trees and best arboricultural practice, Myers Tree Services closely adhere to the legislation trees can be protected by. Trees can be protected legally, through methods such as Tree Preservation Orders (TPOs), conservation areas and planning conditions. 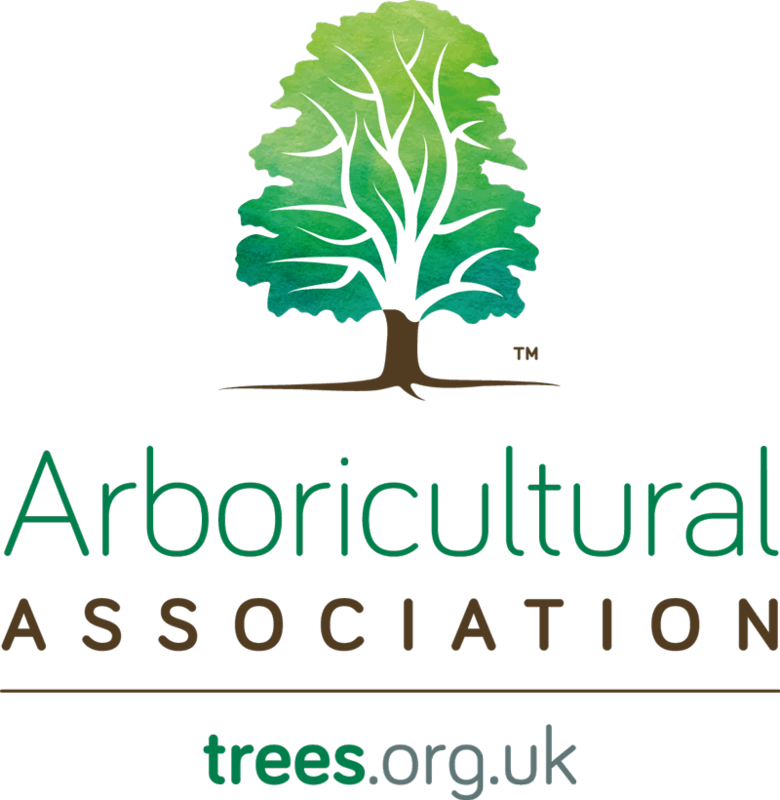 If anyone wishes to carry out work on a protected tree – from pruning to felling – an application must first be put forward to the relevant local planning authority. Serious financial penalties can be given to those who do not gain permission before working on a protected tree, regardless of if the work is carried out professionally or not. Tree Preservation Orders (TPOs) are put in place by local planning authorities to protect specific trees from willful damage. A tree with a TPO, therefore, cannot be cut in any way without the express permission of the local planning authority. Within an application to carry out work, the proposed work and reasoning must be explained; if the reason involves the tree being dangerous or diseased, proof must be provided from a competent arborist or tree surgeon. To determine whether a tree has a TPO, you must contact the local planning authority. The experienced tree surgeons at Myers Tree Services can help you determine whether trees within any given premises have a TPO, and assist you in any applications for work that you wish to carry out. Conservation areas are similar to TPOs but tend to cover a larger area, protecting all the trees with a diameter over 75mm within the site. They can typically be found in the areas around listed buildings and sites of particular historical or architectural interest. The area can be preserved for various reasons, including to maintain the character and aesthetic benefits the surrounding greenery brings. If work is hoped to be carried out on trees covered by a conservation area, 6 weeks advance notice must be given to the local planning authority who will then decide upon approval and give a timeframe for the work to be completed. The specific tree intended for work, the planned task and reasoning will all need to be identified in the work proposal. Without permission, large fines can be incurred by those who carry out unauthorised undertakings. Myers Tree Services’ professional tree surgeons can be trusted to carry out high quality work which complies with all industry and legislative regulations and standards. 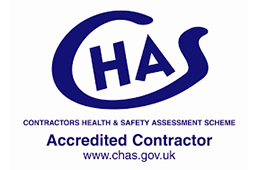 For this reason, we are an approved local authority contractor. 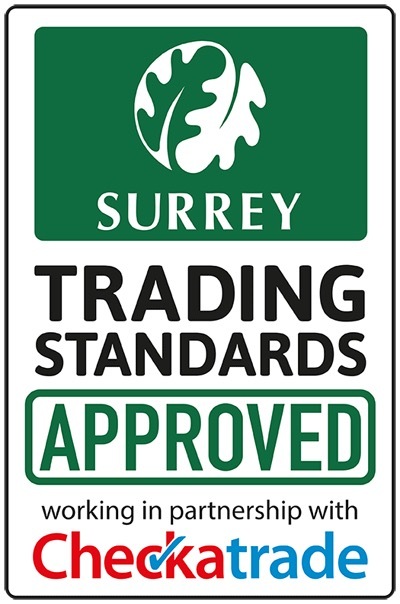 Our services cover our local area in Surrey – including Reigate, Dorking and Epsom – and the wider London area. Get in touch for further information or to organise tree services at your property.